As you may have noticed, SPARTAC.NET recently received a facelift with a new look and some subtle new features. This update was released in "beta" as it is still under active development, however I felt it was important to get the new updates out soon to ensure the best GUI was available for the forums following a recent software update that broke some old features in the old skin. Along with this new visual update comes a new method of sharing news and updates with you regarding everything from minor team news, development updates and mission briefings. This also is a work in progress as I tailor it to fit the needs of our officers and content creators so I ask that you please be patient with me during that time while not hesitating to provide feedback. 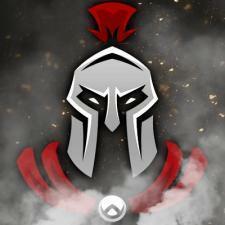 I hope you'll all enjoy the updates thus far in addition to those to come and I thank you for your patience, understanding and continued commitment to Spartan Tactical Group.